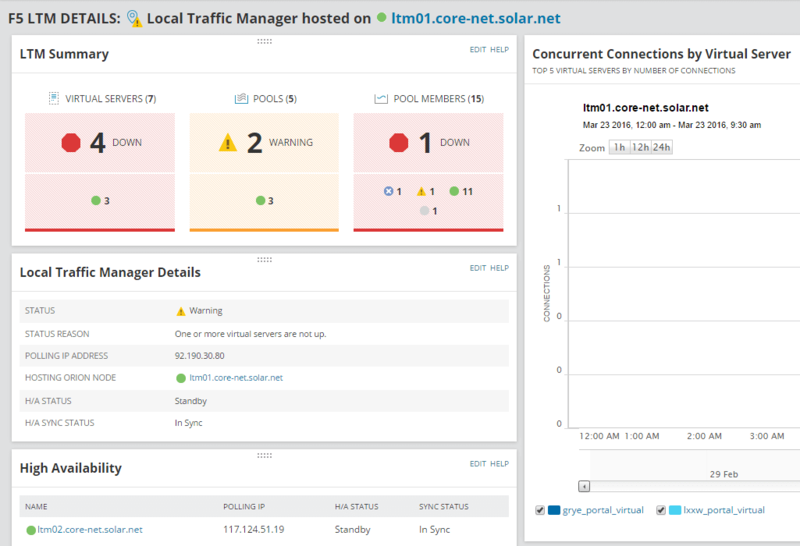 SolarWinds® Network Performance Monitor (NPM) is a powerful and affordable network monitoring software that enables you to quickly detect, diagnose, and resolve network performance problems and outages. 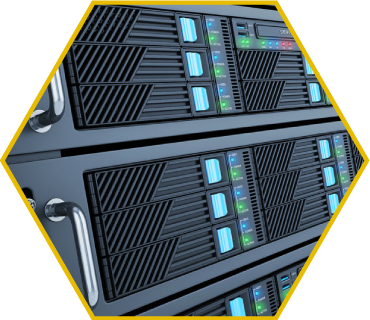 Speeds troubleshooting, increases service levels, and reduces downtime. 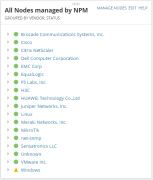 Advanced network troubleshooting for on-premises, hybrid, and cloud services with critical path hop-by-hop analysis. 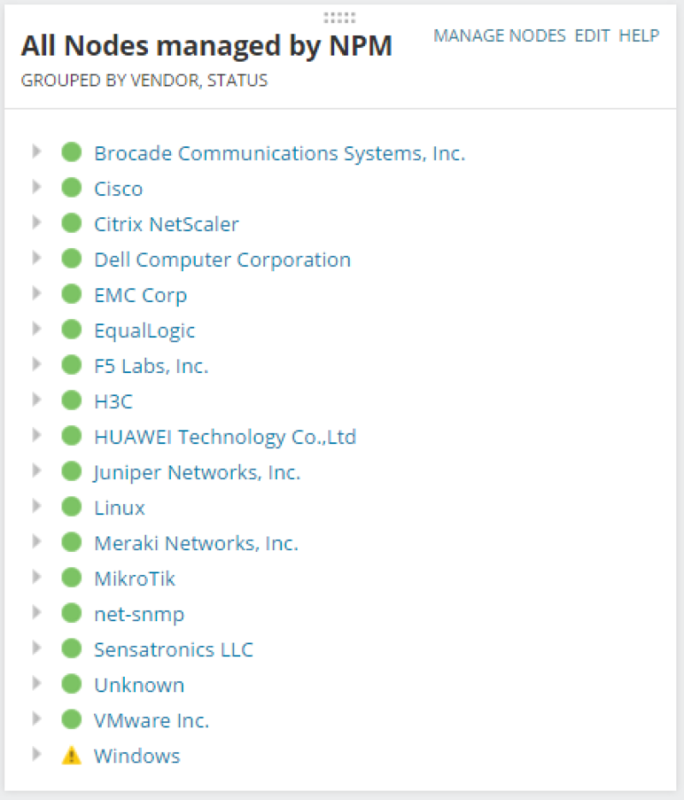 Comprehensive monitoring of F5® BIG-IP® family of products. Monitors and displays response time, availability, and performance of network devices. 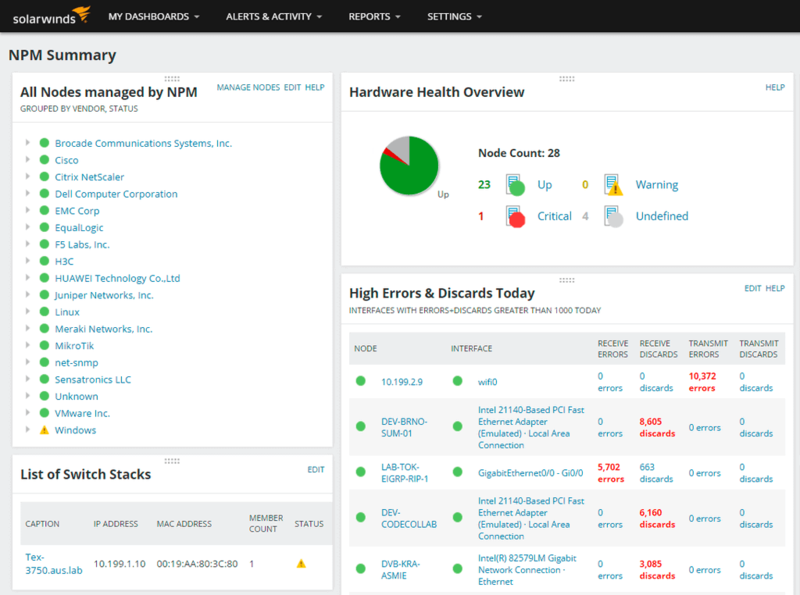 Improves operational efficiency with out-of-the-box dashboards, alerts, and reports. 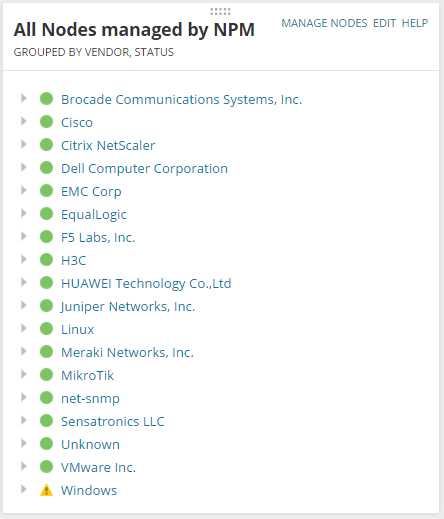 Automatically discovers network devices and typically deploys in about an hour. 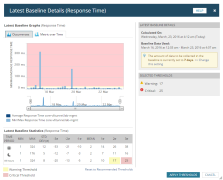 Quickly detect, diagnose, and resolve network performance issues and avoid downtime with network optimisation software. View performance, traffic, and configuration details of devices and applications that are on-premises, in the cloud, or across hybrid environments with NetPath™. 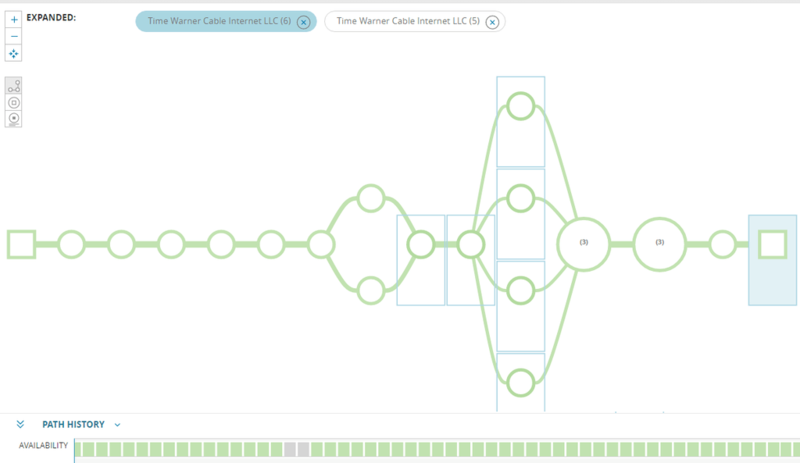 Respond to multiple condition checks, correlated events, network topology, and device dependencies. 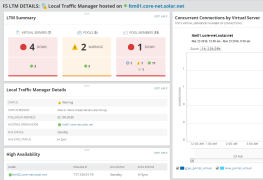 Automatically discover and map devices, performance metrics, link utilisation, and wireless coverage. Automatically calculate exhaustion dates using customizable thresholds based on peak and average usage. 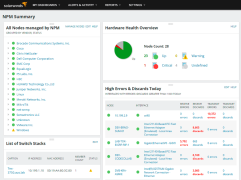 Visualize and gain insight into the health & performance of your F5 service delivery environment. 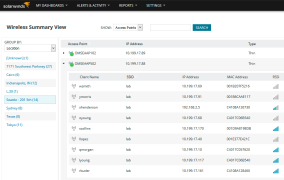 Retrieve performance metrics for autonomous access points, wireless controllers, and clients. 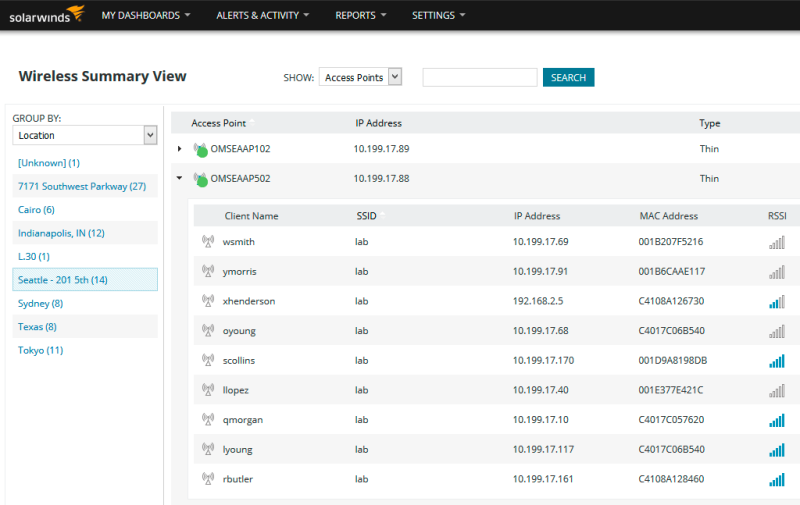 Install and deploy in generally as little as an hour with out-of-the-box monitors, alerts and reports. 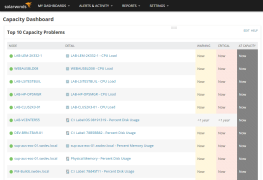 Customizable web-based network performance dashboards, views and charts. Determine if changes in end user experience are caused by the application or the network. 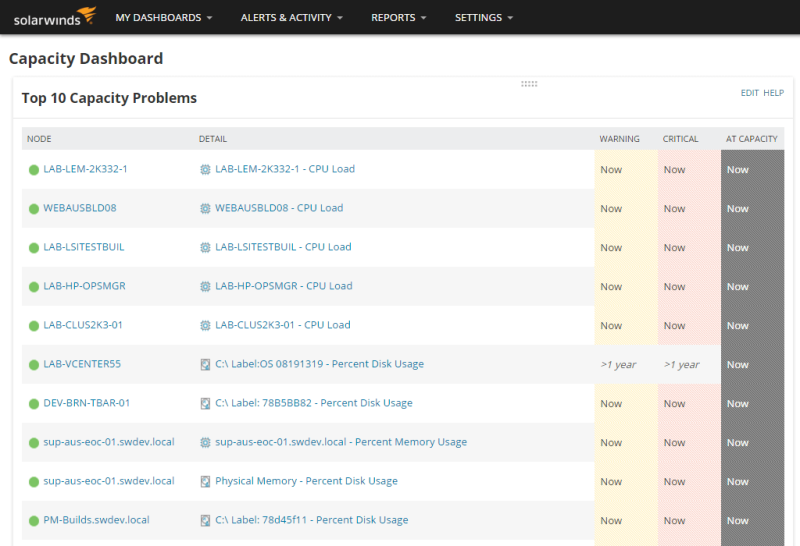 Monitor, alert, and report on key device metrics, including temperature, fan speed, and power supply. Schedule and generate custom network performance reports with one of over 100 out-of-thebox templates. 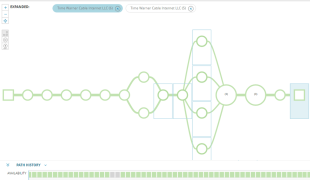 Real-time network performance metrics with interactive charts and graphs from your network devices.